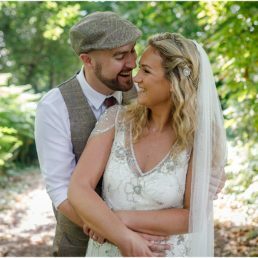 Welcome to James White Photography, I specialise in award-wining creative, documentary wedding photography throughout the UK, and Europe. As you can see from my slideshow my style is natural, timeless reportage wedding photography. I look for the real moments. 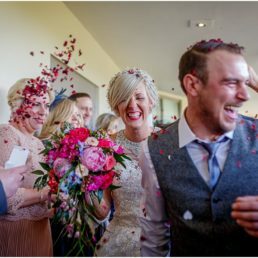 Genuine smiles and tears, I like to tell an honest story of your wedding being unobtrusive throughout the day. From the preparations at the start of the day until the dance floor is in full swing. 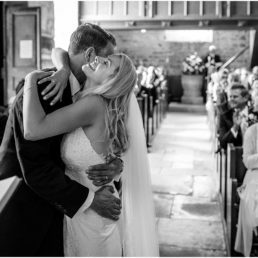 For me wedding photography is about moments, reactions, emotion and atmosphere. Each wedding is unique, and that’s what I want to capture, without interrupting your celebrations asking you to pose. It’s all just a very nice way of saying that I am very observant, creative and not bossy in any way. I want to create beautiful images which are a true reflection of the day. 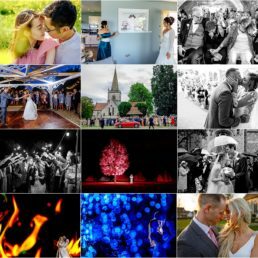 If you’re interested in finding out more about what I can offer, please take a look at my best moments of 2018 here and then head over to my blog to see more recent work. If you like what you see in my galleries and on my blog I would love to hear from you. You will see from James work that he is extremely talented. He is very professional and listens to what you want. He made us both feel at ease and we very quickly forgot that he was there as he disappeared in to the background and beautifully captured our wedding day. He has eyes in the back of his head and didn’t miss a moment. We are over the moon with the pictures. 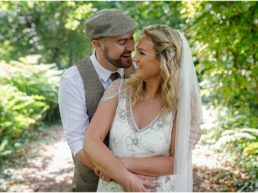 If you are looking for your wedding photographer, look no further!